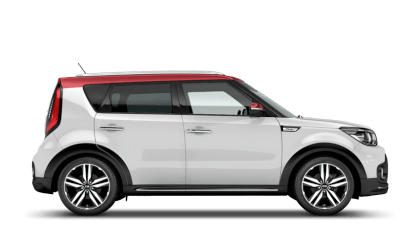 Have total peace-of-mind with 7 years warranty on any new Kia purchased. So how can we offer such unbeatable warranty? 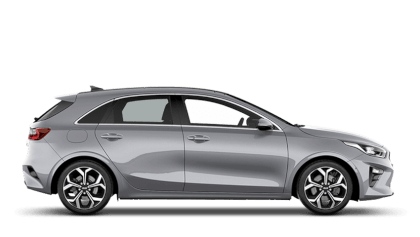 Take at test drive in your new Kia at Sutton Park Kia. Quality redefined. That’s how we describe our 7 year or 100,000 mile warranty: a unique and clear commitment to ensuring you benefit from the highest standards in car manufacturing. 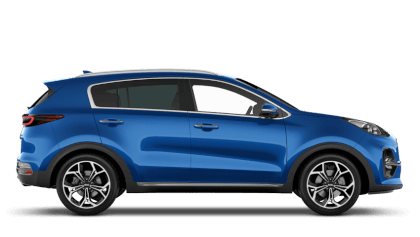 It’s also our commitment to you, demonstrating our confidence of quality in every component and that your Kia will stand the test of time. Check out all the Kia Range has to offer- exceptional performance, elegant, dynamic styling, innovative technology all combined with our outstanding 7 year warranty. 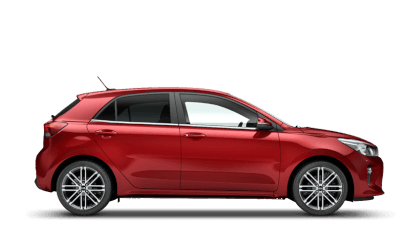 Every one of our models is covered with a 7-year manufacturer’s car warranty- with no hidden small print or nasty surprises. 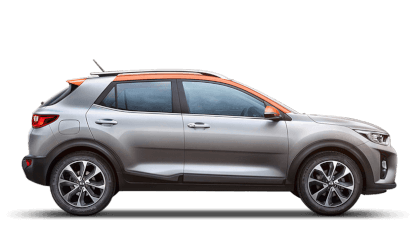 And you can also pass it on: reselling your Kia within the warranty terms and the new owner will also benefit from the remaining time or mileage. 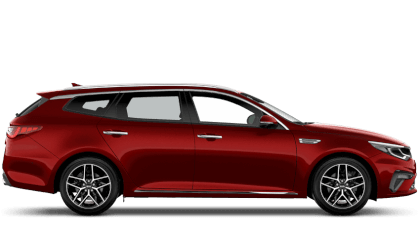 It’s just one of the great benefits of the Kia Promise- giving you greater value for longer. There is no catch, it’s just like a 3 year warranty, but longer! For details, please see our frequently asked questions and terms & exclusions. 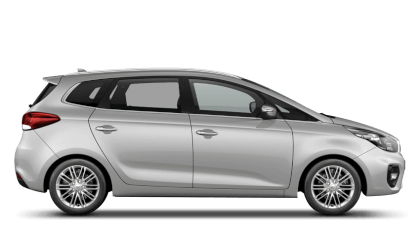 1 Kia cars are built according to the highest automotive industry manufacturing standards. It’s this exceptional quality that gives Kia the confidence to offer the longest new car cover in Europe. 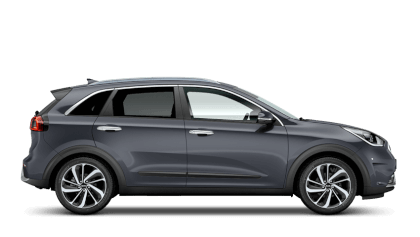 2 Kia is the only car manufacturer in Europe to offer a 7-year warranty. Giving you complete peace of mind. 3 The warranty is full manufacturers “bumper to bumper” warranty meaning that you will get the same level of cover from day 1 to day 2,555. 4 The warranty is transferable to later owners. 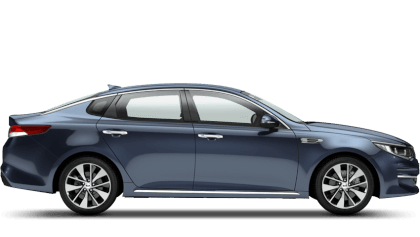 This means a 3 year old Kia will still have the remaining warranty longer than many of our competitor’s new cars. 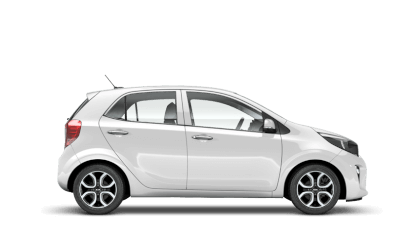 5 Cost of maintaining your car will be lower with this generous offer and resale value is likely to be higher. 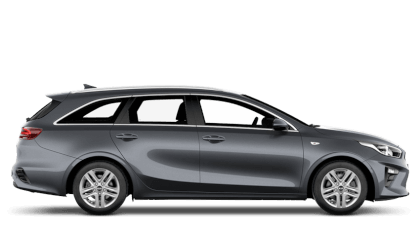 6 In the unlikely event of a warranty claim, both parts and labour costs are covered for travel within Europe and your warranty is still valid. 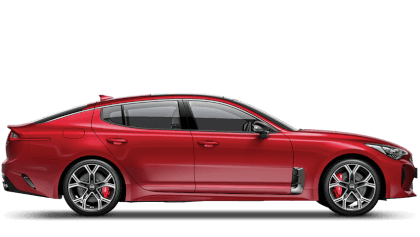 Of all the car companies in Europe, Kia is the only one confident enough in its build quality to cover every single one of its cars with an industry leading 7-year warranty. 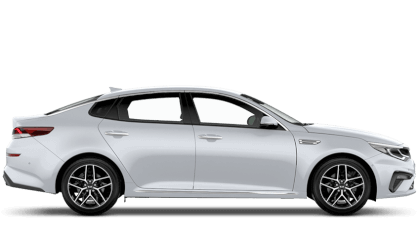 The 7-year Kia warranty isn’t just the longest in Europe; we believe it’s also the best in Europe. 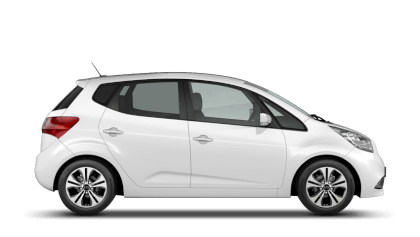 Every one of our models is covered with a 7-year bumper to bumper manufacturer’s warranty. Only very few items don’t enjoy this generous offer. There is no hidden small print or nasty surprises. 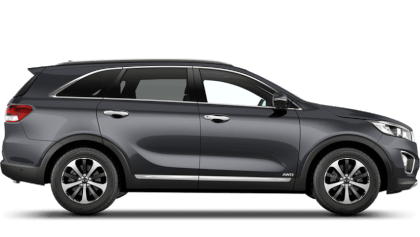 So peace-of-mind now comes as standard with Kia.